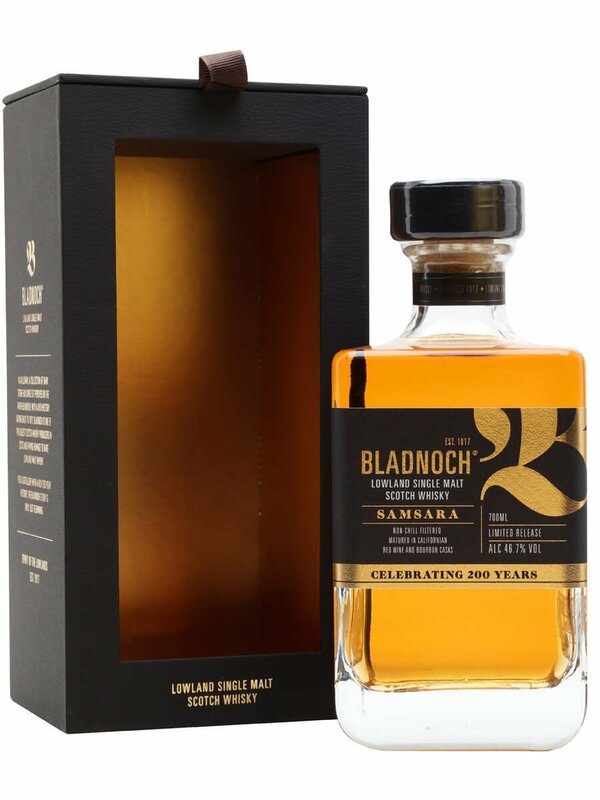 Bladnoch is one of the few lowland distilleries currently in operation. The distillery has changed hands a number of times, more recently in 2017. 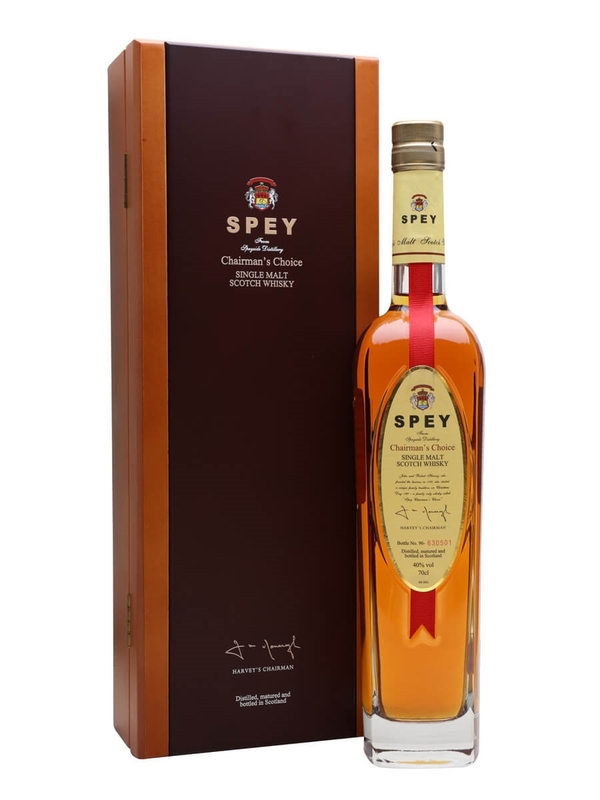 Their whisky isn’t cheap and their core range consists of this non age statement, a 10, 15 and 25 year old. 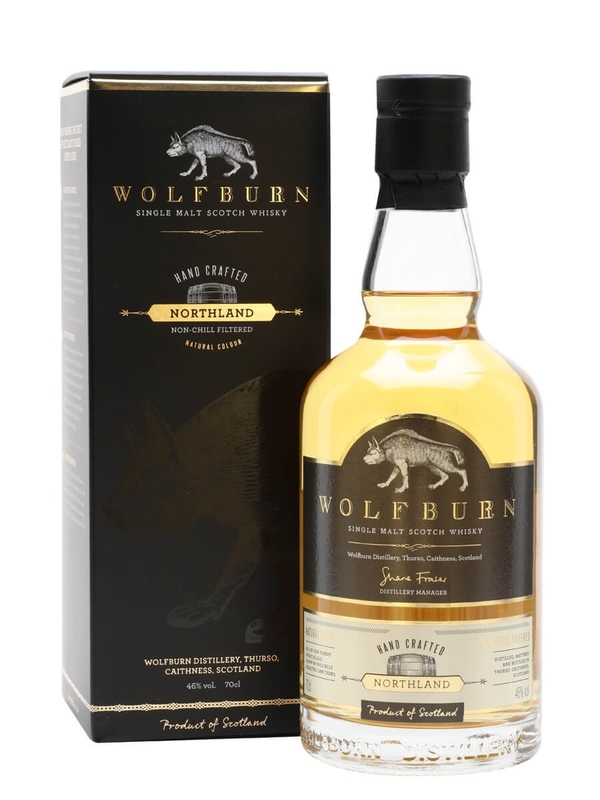 The current range represents the style that previous owners wanted and apparently the new owners have switch to producing a more traditional lowland style exhibiting grass and floral notes. The Samsara has been matured in a ex bourbon and californian red wine casks. My experience of wine finished whiskies has not been great so far so I approached this with caution. Summary: I was relieved to find that this was not sickly sweet like other wine finished single malts I have tried. The nose is fairly simple with a nice mix of sweet and spice. This doesn’t fully translate onto the palate and instead I picked up more spices and bitter chocolate and then some chilli on the finish. This starts of gentle but then there’s a bite of alcohol and spice that overtakes towards the end. I kind of like this combination but the alcohol bite lets it down.